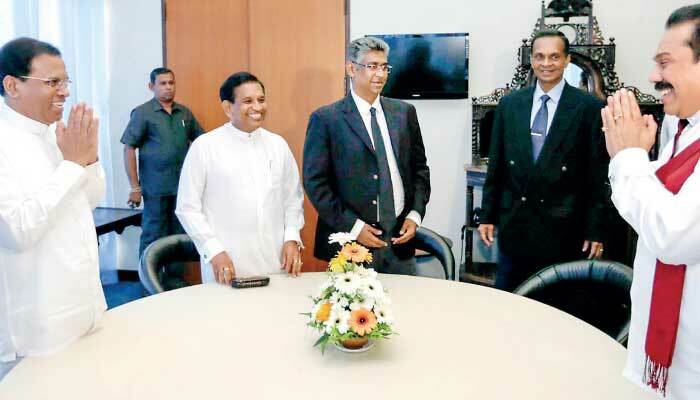 Divided and confused, the SLFP is morphing into President Sirisena’s greatest vexation, with its shifting allegiances towards his predecessor, determination to scuttle his reform agenda and frustration that he has chosen to govern with their archrival UNP. Long but percipient analysis of current Lankan political dynamics from Dharisha Bastians, for my money one of the country’s best commentators. Her conclusion: the best thing that could happen in current circumstances is fresh parliamentary elections, and sooner rather than later. Let’s see if that is what happens . . .
← Should Europe open its borders – or shore them up?